Cities: Tulsa, OK | The green house co.
Tulsa isn’t the biggest city, but it’s not the smallest either. Though with a population of only 605,403 people it still has it’s bustling moments. 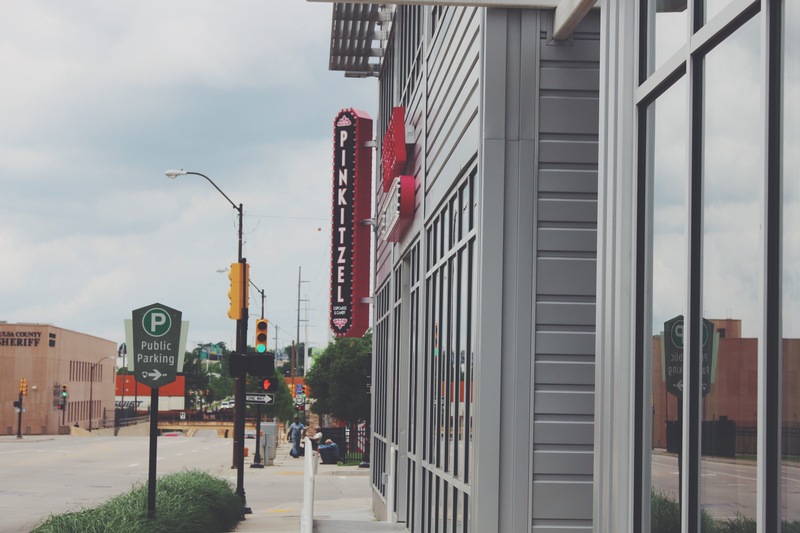 I was born and raised here and have pretty much wanted to move away half my life…Tulsa isn’t the most happening town and I often struggled to find new things to do. It isn’t until recently that I have gained some appreciation for this town, I couldn’t tell you what changed but maybe it was just me that did the transforming. Tulsa areas can usually be pretty nice, but every garden has it’s weeds. Here there’s usually a total of two weeks of nice weather and then the weather of course is horrid, it’s either too hot or too cold or there’s a deadly tornado nearby. But I believe Tulsans have a secret bond because of the weather, we just know what could come so most of us don’t take life for granted. 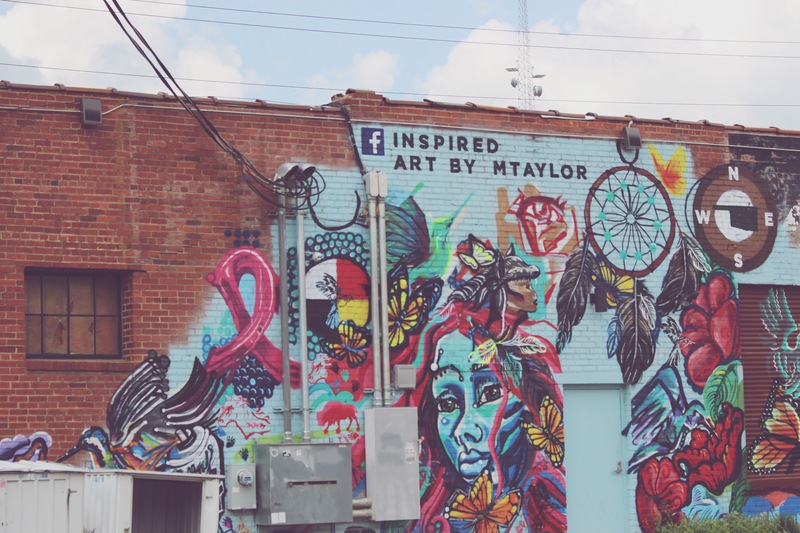 Tulsa is quite more artsy than most people might think when they hear “Oklahoma” but music, art, and crafting are a big deal here. My all time favorite place of Tulsa is the Brady Arts District in Downtown. There are plenty of art murals on every corner,as well as art museums and art centers to please your creative fix.You can find amazing coffee shops, bakeries, gift shops, and even candy stores. 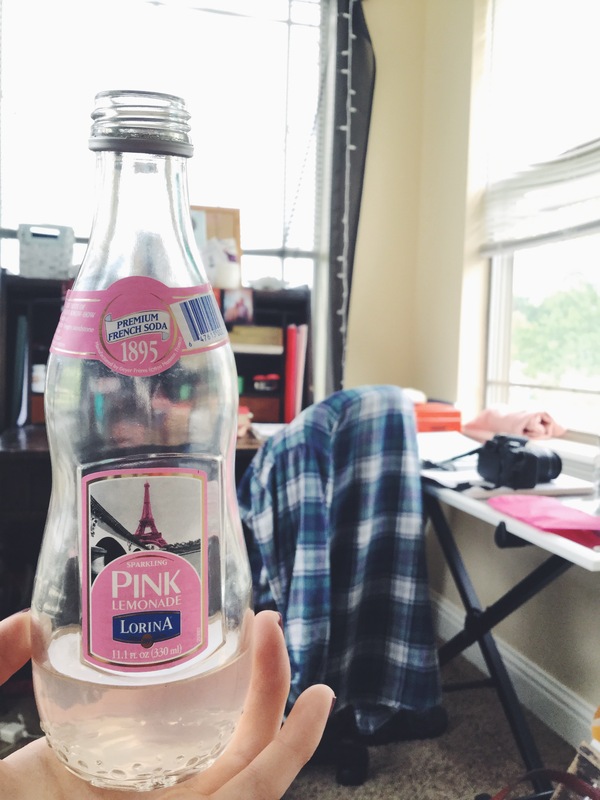 Which leads me to my next favorite…Pinkitzel! all the pink things you can imagine. Today I was wandering around downtown and I just couldn’t drive past without going in and grabbing a few chocolate macaroons and some amazing sparkling pink lemonade that I am enjoying while writing this post! This year I am making it my goal to explore more of my city and surrounding areas, so be looking for more updates on fun places I discover in the Tulsa area. Welcome to The Green House Co.